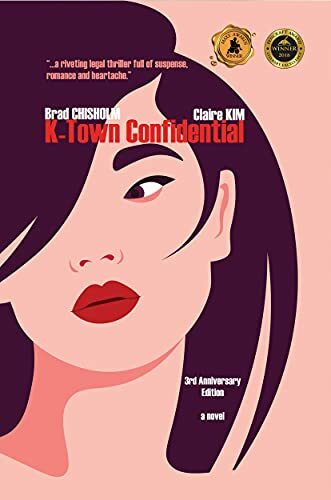 Click here to pick up your free copy of K-Town Confidential in the Amazon Kindle store. 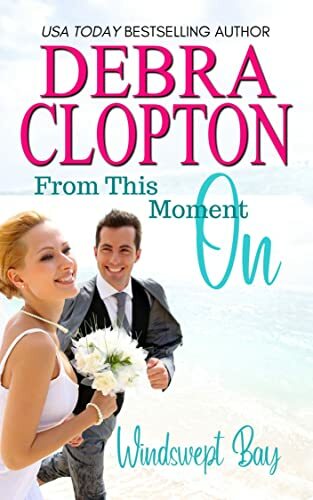 A famous sealife artist with survivors guilt, a divorced resort owner with a guarded heart meet on the romantic shores of Windswept Bay, can love heal their wounds? Click here to pick up your free copy of From This Moment On in the Amazon Kindle store. She’s ditching her criminal past. He’s running from his failed marriage. Can a ramshackle ranch inspire a second-chance romance? Mickey Mercer is determined to leave her past mistakes behind bars. Fixing up the rundown family ranch could be the perfect way to get back on the straight and narrow and make her late father proud. But when her vindictive ex sabotages her every move, she reluctantly accepts a stubborn cop’s offer of protection and finds herself falling head over spurs into his strong arms. In the face of old fears and new dangers, can Mickey and Kerrick find the courage to risk it all for a chance at true love? 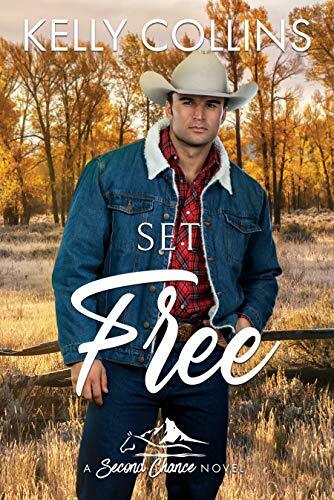 Click here to pick up your free copy of Set Free in the Amazon Kindle store. A world where every secret hides an even darker secret. So far, life in Peachville has been tough for Harper. She’s survived attacks on her life, learned how to control her magic, and met the most gorgeous guy with an unbelievable secret. After her latest stunt at Brighton Hospital, life has gotten even more complicated. The Order of Shadows is determined to tighten their control on her life. When a future Prima from a nearby demon gate comes to town, she and Harper decide to use glamours to switch places at a party. All Harper wants is to have a little fun. Click here to pick up your free copy of Beautiful Demons Boxed Set in the Amazon Kindle store. Ever try to fill boots a size too large? Ever keep pace with strides too long? Ever try to cast a long shadow? 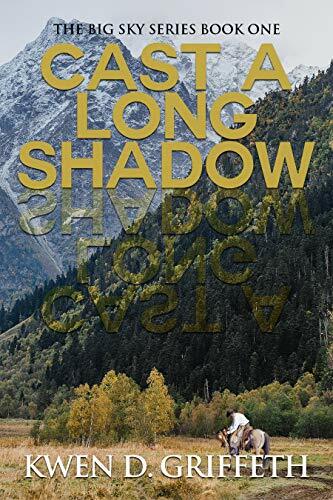 Click here to pick up your free copy of Cast A Long Shadow in the Amazon Kindle store. 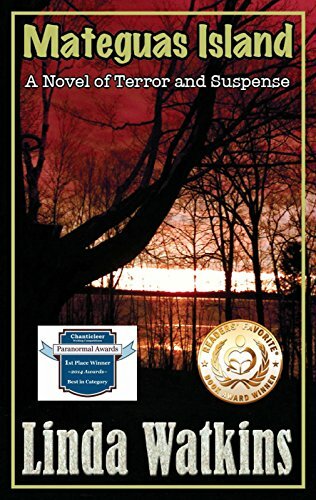 Click here to pick up your free copy of Mateguas Island in the Amazon Kindle store. 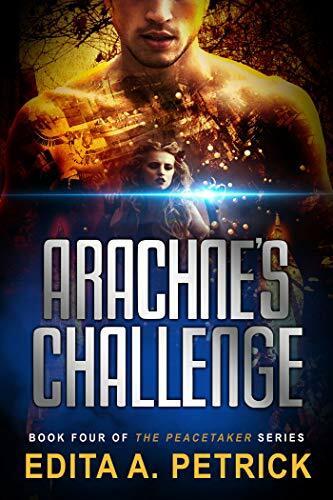 Click here or type in http://geni.us/arachnes into your web browser to pick up your copy of Archachne’s Challenge in the Amazon Kindle store. 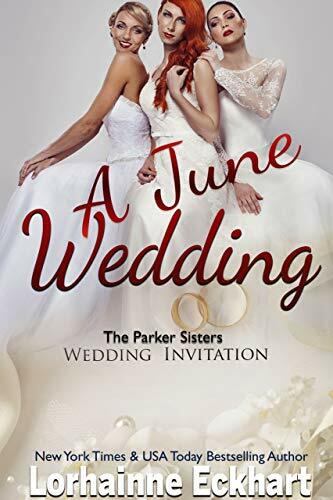 Click here or type in http://geni.us/ajune into your web browser to pick up your copy of A June Wedding in the Amazon Kindle store.